For the most of us, it just isn’t Thanksgiving without turkey. It’s a staple of the holiday, the centerpiece of the season, and it’s hard to imagine that there was ever a Thanksgiving dinner without it. Historians, however, completely agree that the roasted gobbler is a relatively recent addition to the dinner table so why do we eat turkey on Thanksgiving? 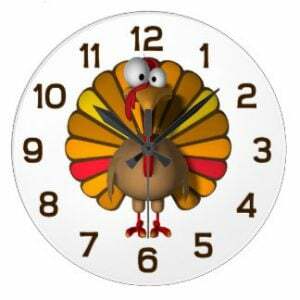 Contrary to popular belief, the First Thanksgiving didn’t feature turkey as the main dish back in 1621. 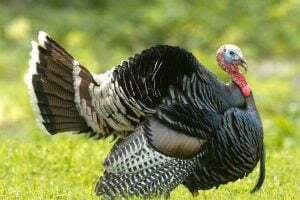 Instead, the Pilgrims and Native Americans probably ate waterfowl, venison, and shellfish for their harvest celebration which, unlike modern Thanksgiving, lasted for three days. 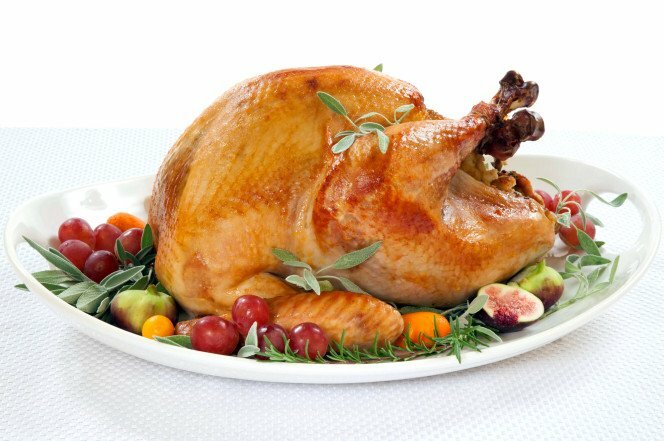 So, the question remains, why do we eat turkey on Thanksgiving? As the wild turkey is a bird native to North America, one theory claims that their prevalence and size led to their natural inclusion in large, celebratory meals. Another suggests that early settlers merely used what was available to them to emulate the dining habits of Queen Elizabeth. Some believe that it was a matter of national pride, as Benjamin Franklin considered it a more respectable and more fitting national bird than the Bald Eagle. Most historians, however, give the credit to Sarah Josepha Hale, who is sometimes referred to as “the Godmother of Thanksgiving.” She was well known in her time, first as the author of the children’s poem “Mary’s Lamb,” now known as “Mary Had a Little Lamb,” and then as editor of the popular women’s magazine Godey’s Lady Book. Under her guidance, the periodical was highly successful, and she used its influence to advocate for the establishment of the national holiday we now know as Thanksgiving. In the years approaching the Civil War, she believed that a nationwide day of gratitude would help to stymie the growing tensions within the country and act to unify the states. Hale lobbied for a national Thanksgiving for decades, and by 1859, 32 states and territories had bought into the idea, and along with it, her vision for the holiday. In addition to her passion for Thanksgiving, Hale had a great love of roast turkey. Her novel, Northwood, published in 1927, contained a rich record of a supposed Thanksgiving dinner, with a roast turkey taking the head of the table. It is believed that as her publications gained popularity, families began to model their own Thanksgiving feasts off Hale’s lavish description. Hale also published her own recipes for roast turkey and pumpkin pie in her magazine, making sure the masses were ready for their own Thanksgiving celebrations. Thus, by the time Lincoln declared Thanksgiving a national holiday in 1863, roast turkey was already integral to the image of a New England feast. Families prepared turkey not only for Thanksgiving but also for Christmas festivities, which was in part popularized by the publication of A Christmas Carol by Charles Dickens in 1843. 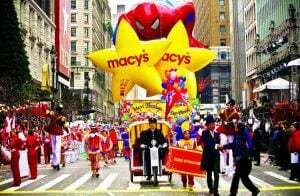 Some historians believe that the combined influence of the popular yuletide tale and Hale’s impassioned crusade led to the turkey’s eventual rise to holiday status. Regardless of the reason, even now, the turkey is an irreplaceable part of any Thanksgiving dinner. Turkey Day just wouldn’t be the same without a turkey.